To convey the rich mythology, history and provenance of Snowdonia, a trio of expertise was called upon to make this particular brand-style and label creation come together. 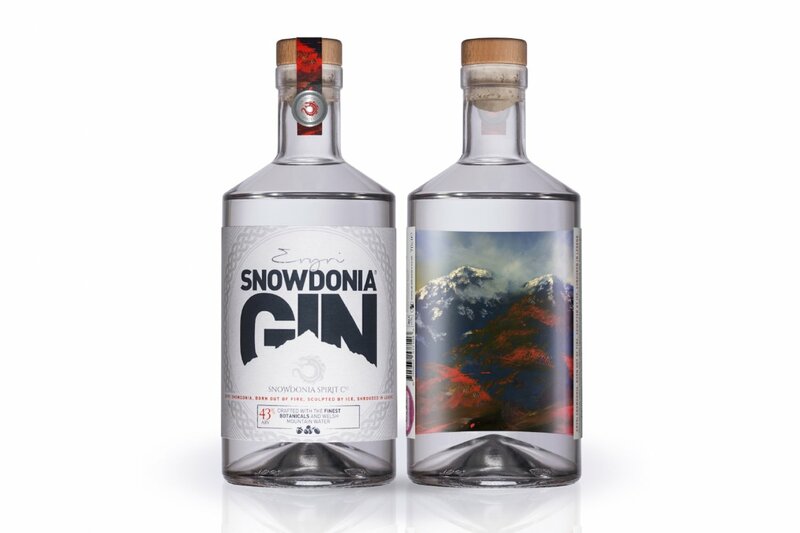 The brief was to create a two-layered design for Eryri Snowdonia Gin, the Snowdonia Spirit Company’s first small batch release. 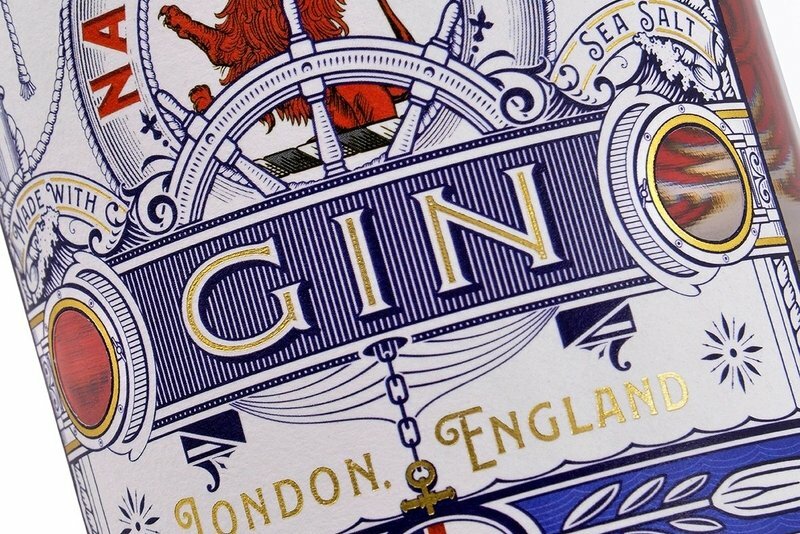 Atommedia created the branding on the front label, which includes the iconic outline of the 3,560ft peak, as well as references to the botanicals used in the distilling process. 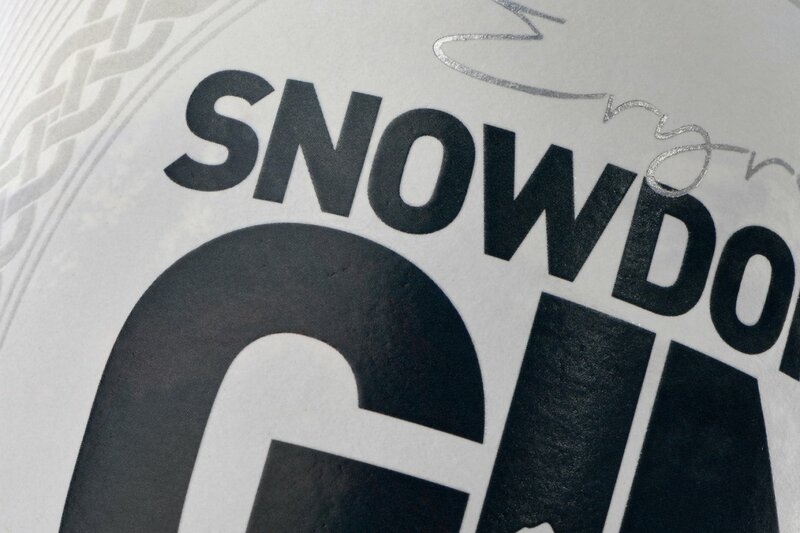 The reverse label, seen through the bottle contents, is a vivid painting of Snowdon by UK landscape artist Alan Rankin. It represents the spirit of the Welsh Mountains, encapsulated by the brand’s strapline: ‘Eryri Snowdonia, Born out of Fire…Sculpted by Ice…Shrouded in Legend’. 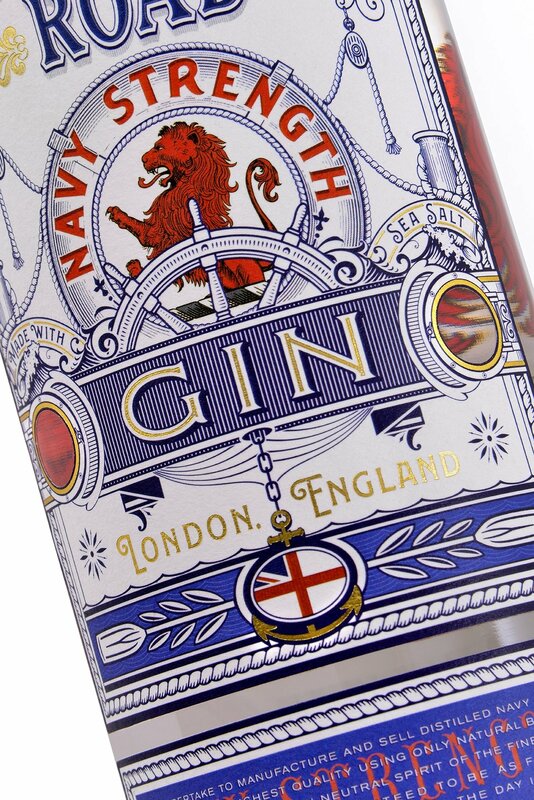 Using a Rustique Blanc material for the face of the label, the process was completed by laminating both parts of the label together to form one. A branded tamper seal was also produced.